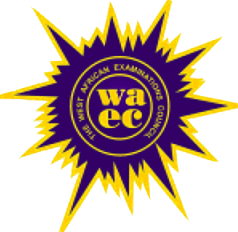 The West African Examinations Council (WAEC) yesterday released the full results of 1,543,683 candidates who sat for its May/June 2013 Secondary Senior School Certificate Examination (SSCE). 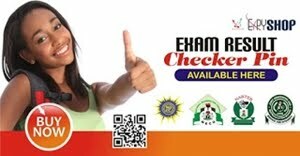 The number represents 91.38 per cent of 1,689,188 candidates who registered for the examination. Eguridu said 889,636 candidates obtained six credits and above, while 1,074,065 others obtained five credits and above. The development represents a considerable departure from the past as 70 per cent of the students passed the 2013 WASSCE with five credits. According to him, the results of 145,505 others, representing 8.62 per cent, were being processed due to some errors. The HNO explained that such errors were being corrected by the council to enable the affected candidates to get their results fully processed and released subsequently. Eguridu disclosed that the council cancelled the result of 2,176 candidates. He explained that the cancellation was due to multiple entries by the candidates discovered while processing the results. ``In line with the council’s regulation, the entire results of such candidates who have been found guilty of this act had been cancelled, `` he said. The HNO also said 112,865 results of candidates, representing 6.75 per cent, were withheld due to examination malpractice. Eguridu pointed out that the cases were being investigated and that reports of the investigations would be presented to the Nigeria Examinations Committee (NEC) for consideration. 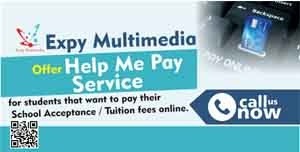 Further breakdown revealed that 1,225,591 candidates obtained credits and above in four subjects, 1,353,273 obtained credits and above in three subjects, while 1,465,581 obtained credits and above in two subjects. Eguridu said that of the 121 blind candidates, 117 attempted it while 24 obtained five credits in five subjects including English Language.